It's only been 24 hours after advance tickets start being on sale and The Hunger Games: Mockingjay Part 1 is already breaking records! Deadline is reporting that the film has set the new record for Advance Ticket Sales for 2014 on Fandango and MovieTickets.com! 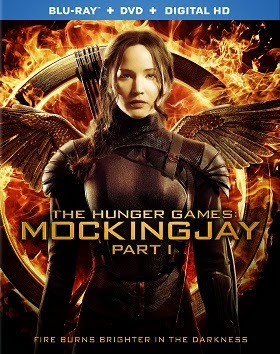 Mockingjay Part 1's first day sales beat previous record holders for Fandango and Movietickts.com - Divergent and Guardians of the Galaxy, respectively, which opened in theaters earlier this year. Awesome job Tributes! 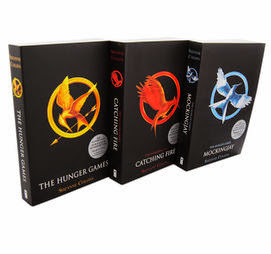 It is also being reported that Mockingjay Part 1's first day sales are the same percentage as last year's record-breaking The Hunger Games: Catching Fire. Have you bought your tickets yet? Order them HERE. 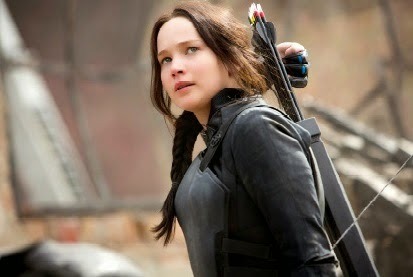 The Hunger Games franchise is still winning the game. 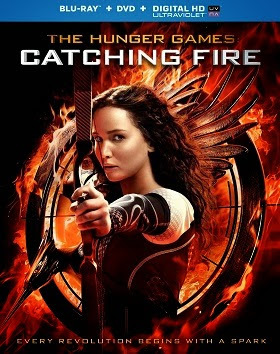 The first day of advance-ticket sales for Lionsgate’s The Hunger Games: Mockingjay – Part 1 set a record, selling more than any other movie in 2014 so far, according to both Fandango and MovieTickets.com. Tickets went on sale yesterday, three weeks in advance of the film’s November 21 release. The previous advance sale record-holder this year for Fandango was also a Lionsgate film —Divergent. 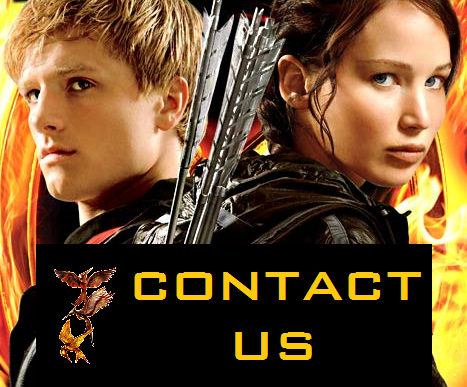 MovieTickets.com also reported an advance ticket sales record for 2014 onMockingjay, noting that it far exceeded the first-day advance sales of Guardians Of The Galaxy which opened to $93.4M in August. 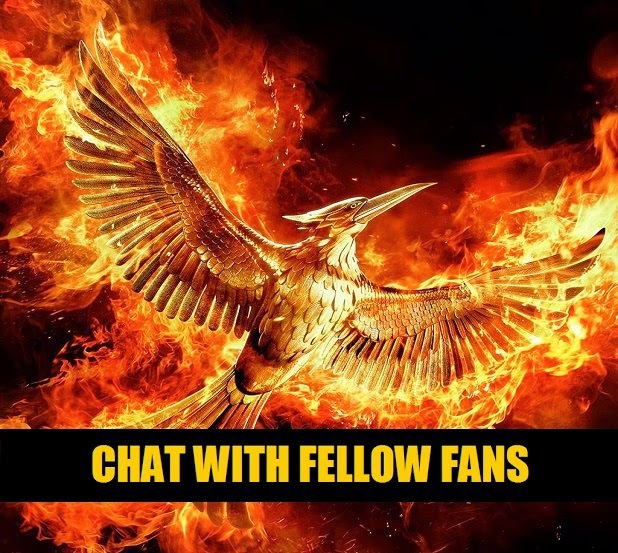 Mockingjay accounted for almost 70% of Fandango’s daily ticket sales yesterday and is the same percentage they reported for pre-sales for Catching Fire. 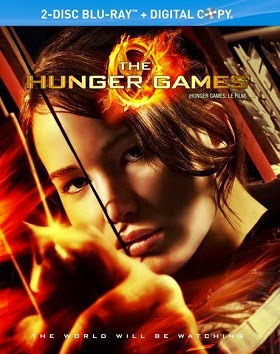 The last Hunger Games installment opened over the Thanksgiving holiday in 2013 to a staggering $158M and went onto gross over $864M worldwide. Mockingjay was also voted by Fandango fans as the most anticipated movie of 2014. Sooo not surprising.